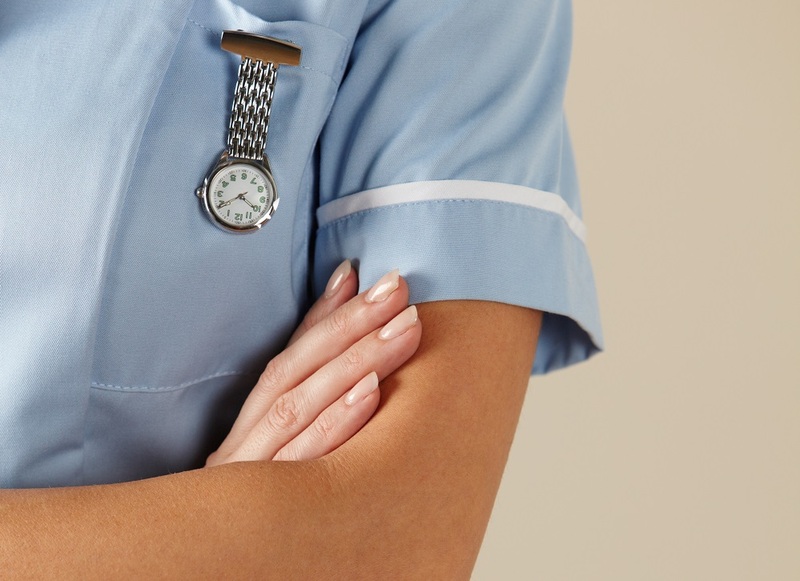 Healthcare assistants provide an essential support mechanism for doctors, nurses and patients, but all too often, they are given little or no real training upon starting a new role. Getting the right support and training as a healthcare assistant is incredibly important, as this will help you to provide the best patient care and take on all the necessary duties as efficiently as possible. A substantial part of your role as a healthcare assistant – whether you work in a GP surgery, in a health centre or on a hospital ward – is offering personal and hands-on care for patients who are suffering from all kinds of illnesses and ailments. From helping patients wash and dress, to talking to them about their day and recording their health, there are plenty of different duties to carry out. As such, having basic nursing training can really benefit you on a day-to-day basis, helping you to overcome the diverse range of duties and any challenges that occur. Although it is not the role of a healthcare assistant to directly attend to a patient’s medical condition, you will need to be alert to a patient’s physical and emotional well-being at all times. Often, healthcare assistants spend more time with individual patients than doctors or nurses do, so you may be the first to pick up on any changes to their medical conditions. Largely this skill is intuitive, but it can really help if you have a basic understanding of medical conditions, so that you become fully aware if a patient’s symptoms change. If this is the case, it is important to be able to relay this information back to the relevant doctors and nurses, applying a manner of medical knowledge and attention to detail. In the same way that doctors and nurses are required to learn the best path to take during emergencies, as a healthcare assistant it may also be necessary for you to learn the practices of coping at these times. In your caring role you will need to recognise when patients are feeling vulnerable and then implement steps to reduce any possible risks to their safety. Should something change suddenly, you will need to know how to adapt to the situation in order to avoid any further danger to a patient’s health. From patients falling over or collapsing when you are treating them, to a dramatic change in their behaviour (for example, from passive to aggressive), you may be presented with a difficult situation that requires quick thinking and action. Again, a lot of these crisis-management skills can be developed on the job, but there may be specific procedures that you can learn directly from qualified healthcare staff. On top of being aware of changing symptoms, your role will also likely entail keeping a written record of a patient’s health. Although healthcare assistants aren’t usually required to prescribe medication or take blood samples, it is often expected of you to record certain aspects of a patient’s health – such as temperature, pulse, and breathing patterns. These general health-checks necessitate attention to detail. Before you take on these roles, it is important to seek guidance and training to avoid any inaccuracies that could cause complications along the line. Depending on your workplace setting, you may be responsible for washing and dressing patients, helping patients use the toilet, making or changing beds, and sterilising equipment. All of these procedures rely on certain hygiene practices. The safety and comfort of a patient should be your number-one goal as a healthcare assistant. You need to ensure that certain standards are upheld in order to achieve this – especially in the case of sterilising equipment, which, if done incorrectly, could cause serious healthcare issues. Be ready to take on your role as a healthcare assistant by ensuring that you receive the correct training to help you fulfil your duties to the best level. At CRG we recruit for a number of different healthcare roles. Get in touch with us for advice about your next career step. Email us directly on info@crghealthcarestaffing.uk.com, or fill out our online form and we’ll get back to you right away.